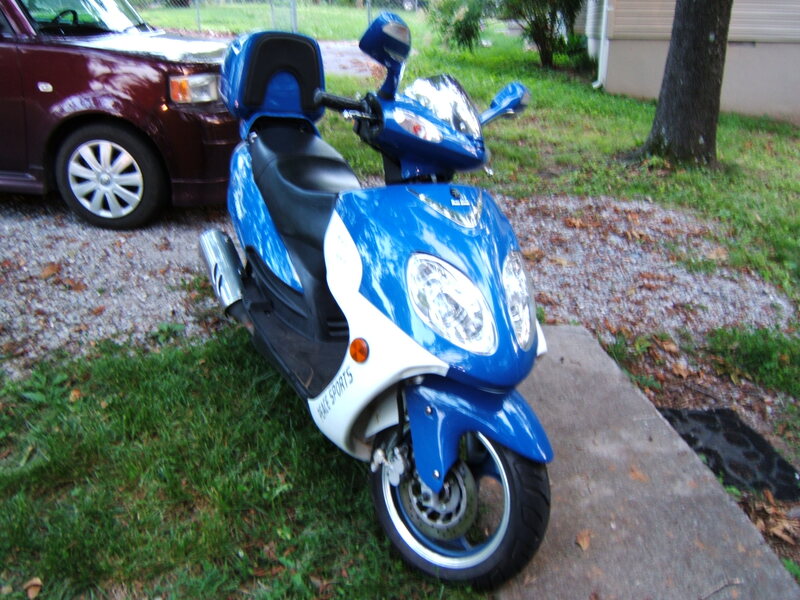 Stolen from back yard in the 40th & Center neighborhood. 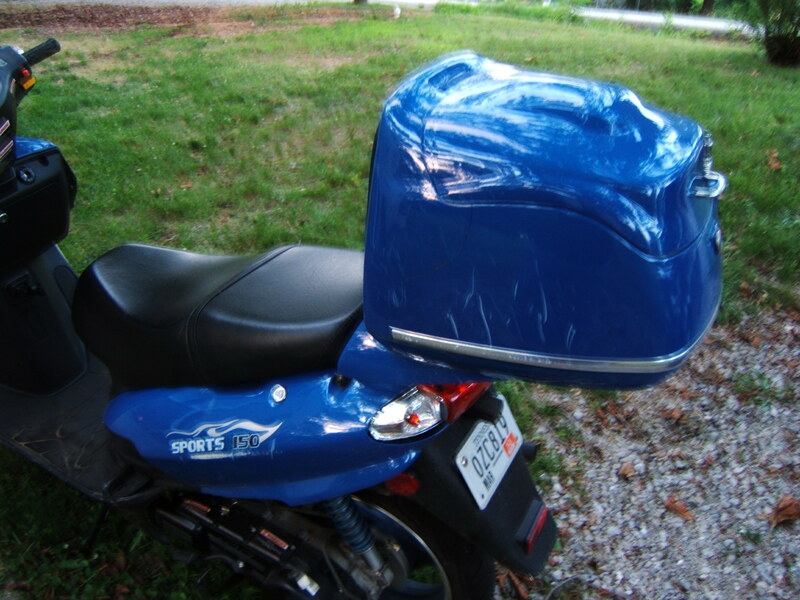 The bike had extra bolts and glue to hold the mirrors and the right handgrip is ragged. Stolen from my back yard between 5 a.m. and 2 p.m. 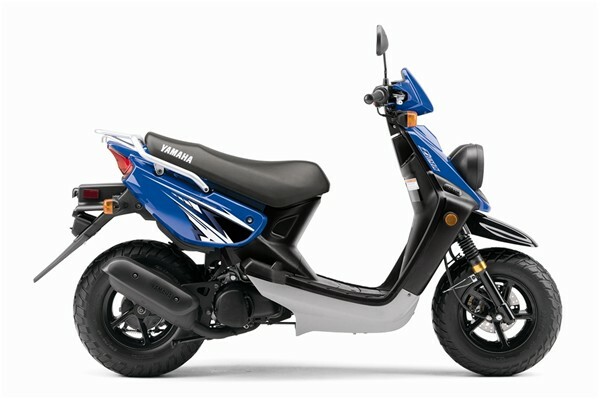 The back of the body has gouges from falling and the front fairing is slightly out of alignment. The Flange on the Kickstand was probably sawed off. The OnGaurd Lock was left intact. at time of theft, american flag banner was on back. the front pocket has a clock and compass. 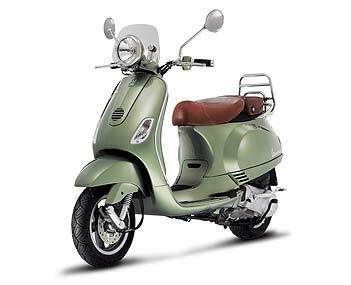 Stolen from driveway just off Bonny Oaks Dr, broad daylight. Bike has trunk on back. Scrapes/scratches on most of left side. Trunk is cracked. Left mirror is missing glass. Had Silver Cover. Suspect 2 Black Males driving Khaki colored blackout van posing as lawn maintenance men. Bike has trunk on back. Scrapes/scratches on most of left side. Trunk is cracked. Left mirror is missing glass. Had Silver Cover. Suspect 2 Black Males driving Khaki colored blackout van posing as lawn maintenance men. On the front frame I wrecked it and there are several scratches on it. I tried painting over it with black touch up paint! 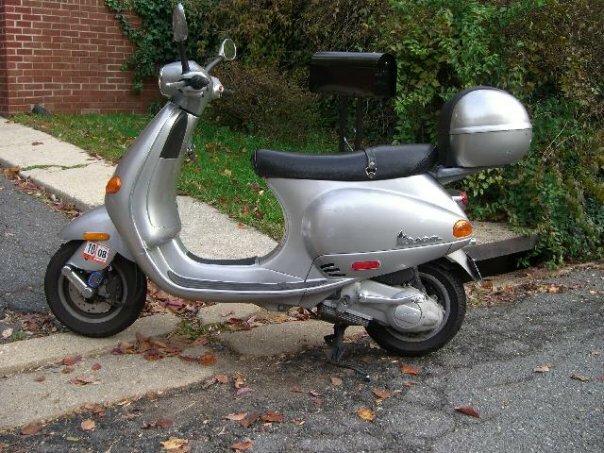 Scooter stolen near Pine Grove and Irving Park. Please help! 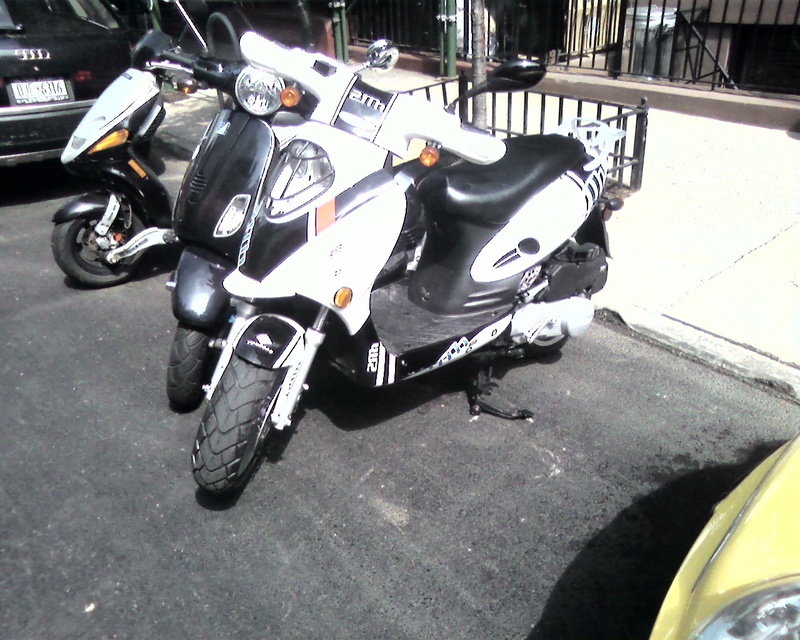 White racing stripes on fenders (fornt and rear); back rest and rack combo. 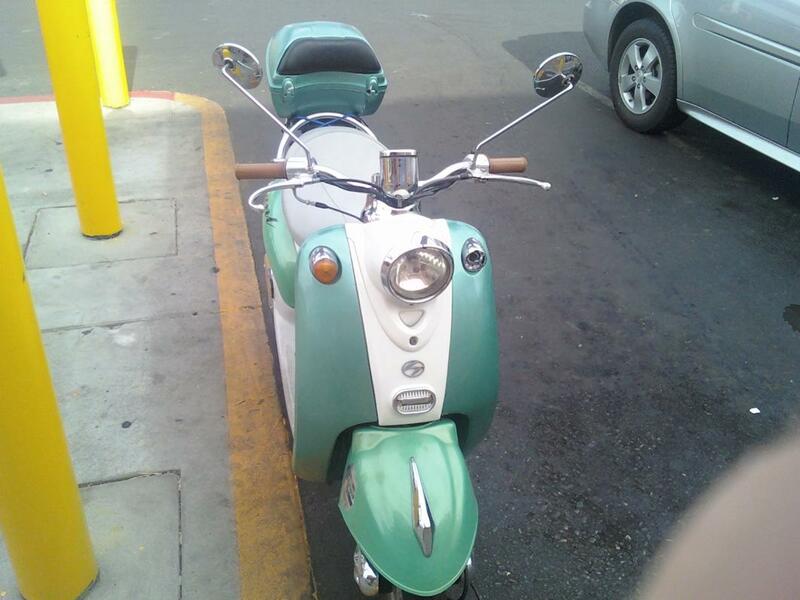 Vespa of Sanfransisco plate rivited onto inside of fairing. It has no break installed on it. Part of the engine has duct tape on it. The lock was cut right off on a second story porch. 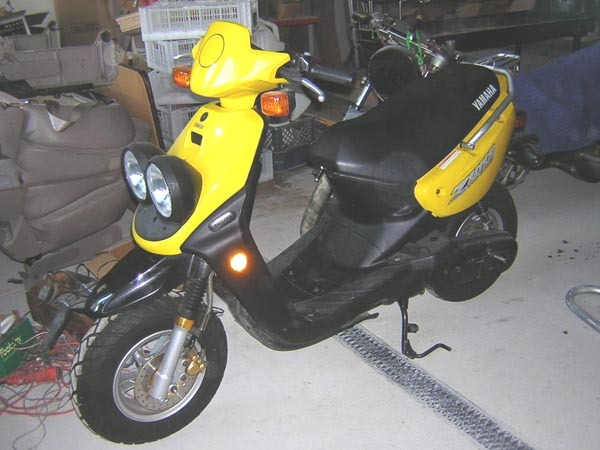 Stolen on Seaman Avenue off of 218th St. at night. Back wheel was locked w/ Alcatraz chain lock. Built in Alarm system but was shut off due to heavy raining. 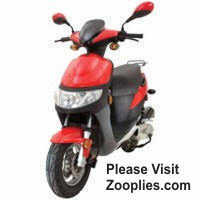 May be found around New Kent/Verina area Brand new 150miles on it. Reward if found! 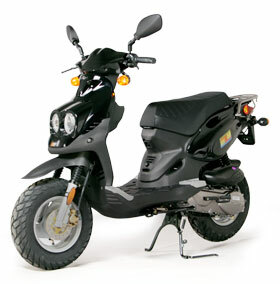 Stolen from behind our apartment complex (817 Pine Street) at night. We last saw it 7pm last night and at 8.15am it was gone. 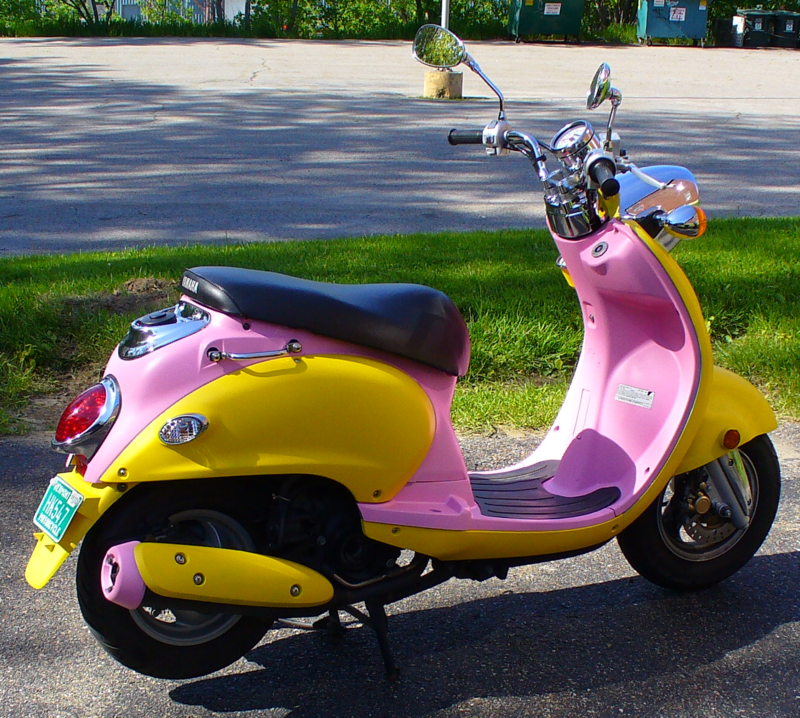 It's got a very bright, custom paint job - can't miss it. Duck-taped together. Not much to look at, but we've been through a lot together. Irreplaceable. 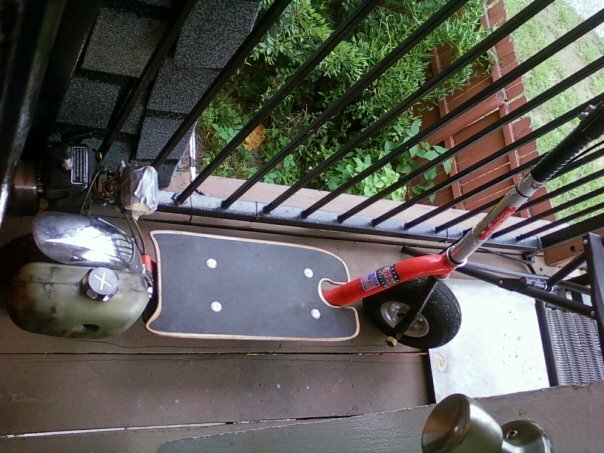 chained to porch, scooter is covered in WMU stickers and is missing left mirror, thieves crowbarred off the piece of the porch and walked off with it. Thieves left gang graffiti though, writing looks like a 14 year old girls. 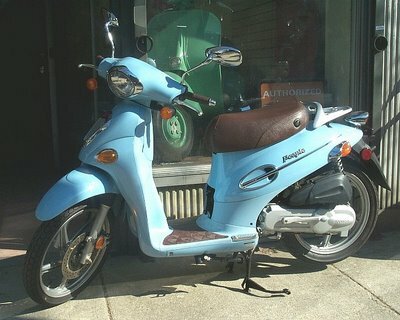 This scooter was stolen from 610 Ryland St., Richmond VA 23220. 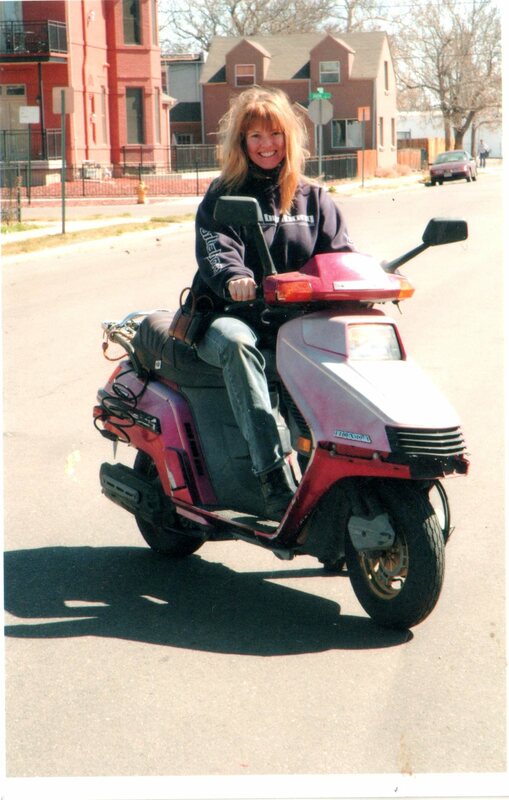 The keys were not in the lock and the upright kickstand was locked. After they broke the lock they must have hoisted it onto a truck. 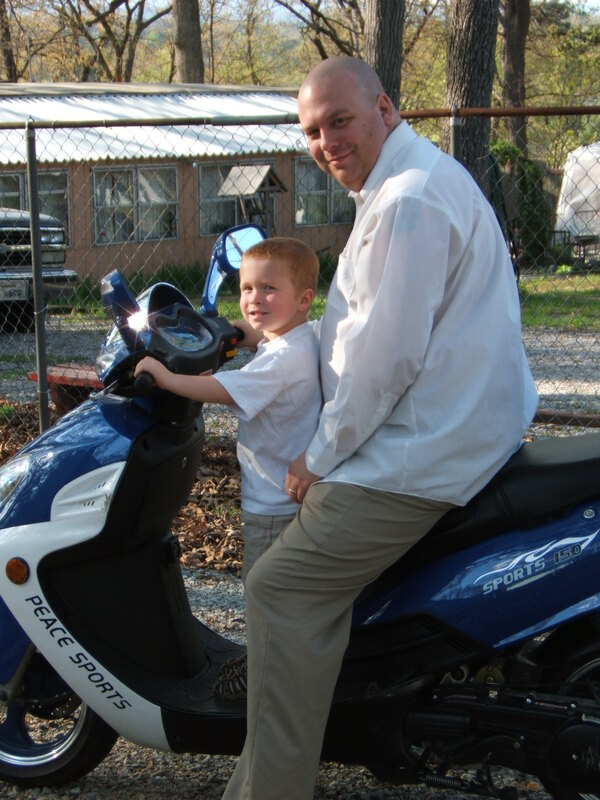 Again, they did not have the keys to turn it on or unlock the upright kickstand. 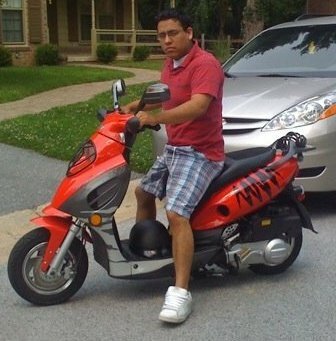 Bright Red Wildfire R7, stolen from Aprtment complex bordering charlotte and matthews. Has faded carpet, broken left rear mirror, scratches on right side. 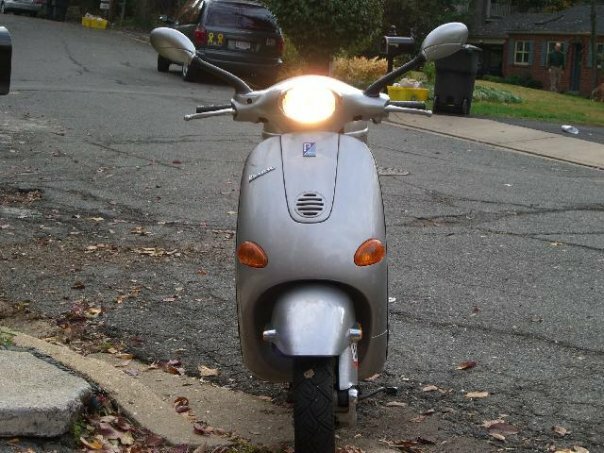 The high beams do not work and headlight has always been very dim, very noticeable. 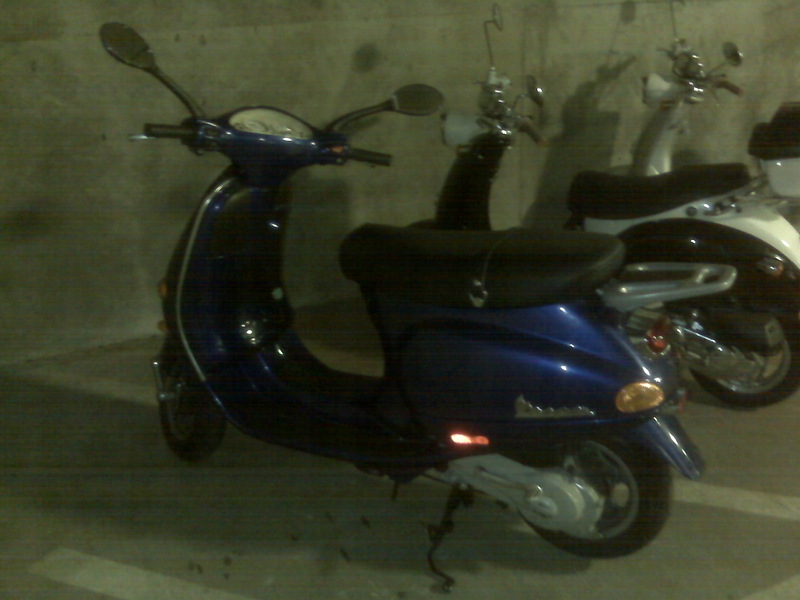 Stolen along with another scooter from Secure Parking Garage: http://scoot.net/stolen/index.html?scoot=1422. 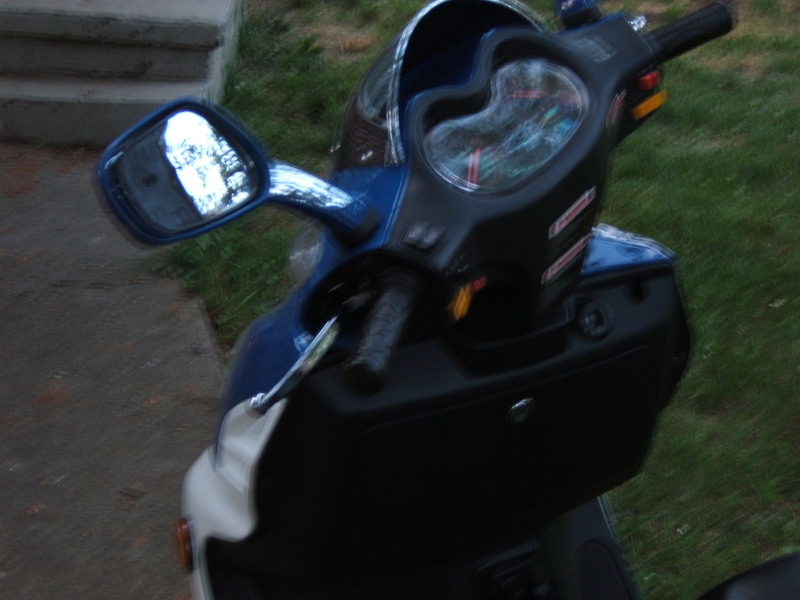 Scooter is missing Right Mirror (broken off) and scratches on right side. 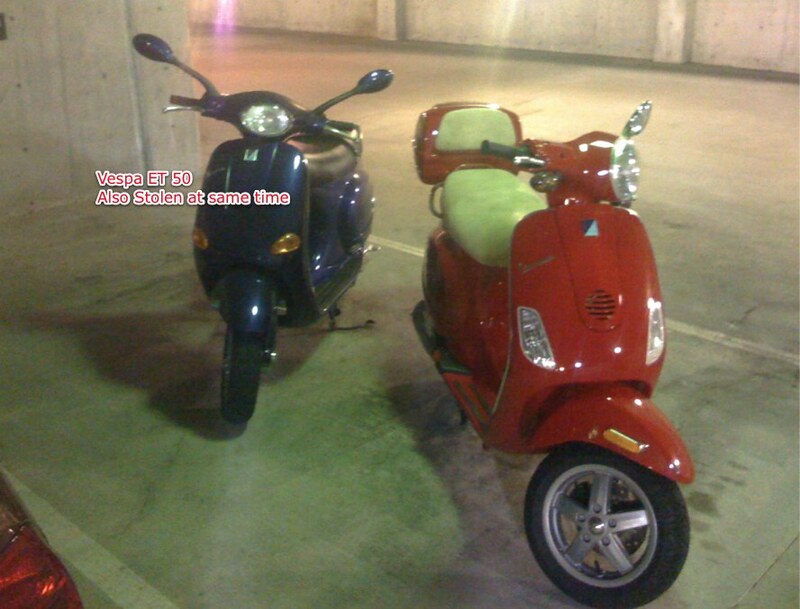 Also stolen, two Piaggio Copter Helmets (red and black). Has Top Case with Backrest. 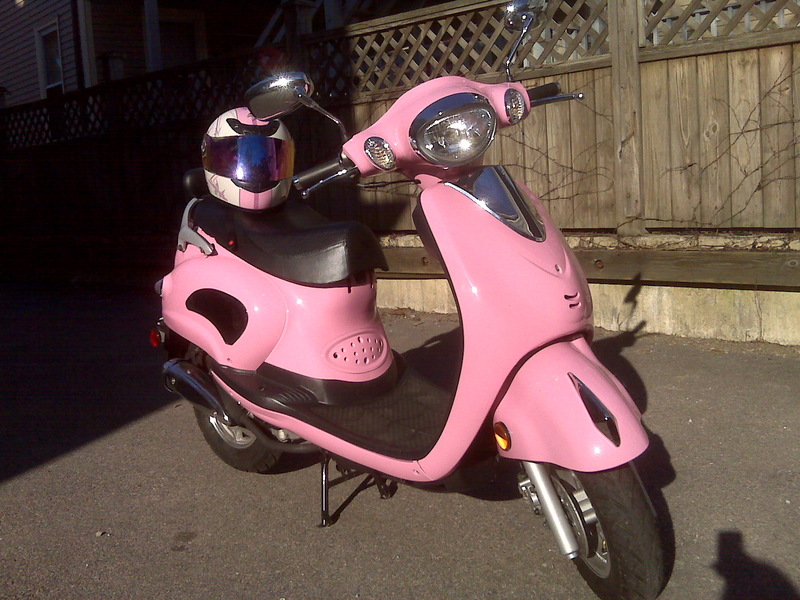 Scooter was stolen with out keys. Was in nice condition. Had a long crack on hind panel near the left side, had been glued but might still be noticeable. Scooter had scratches on both sides of body - touched up w blue sharpie marker. 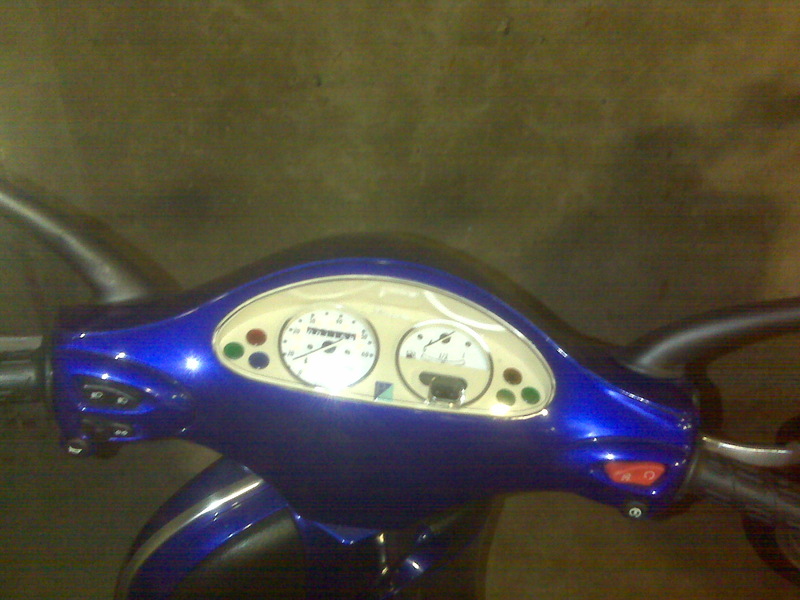 INside of seat was a key lock and a half white fulmer helmet, mileage around 1160. 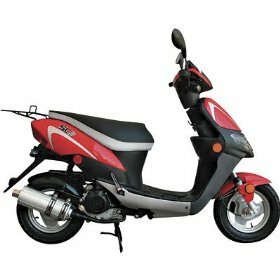 Broke into a condo garage, hit several cars and took another vespa Red LX 50 2008. we think they stole a van or SUV, because they took out 2 rows of seats and left them in the garage where the scooters were. 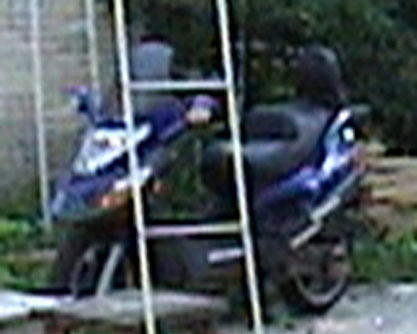 The Shad Luggage rack had detached from the back during the theft, so there is a universal mount on the back. Stolen from my condo complex in downtown Atlanta. 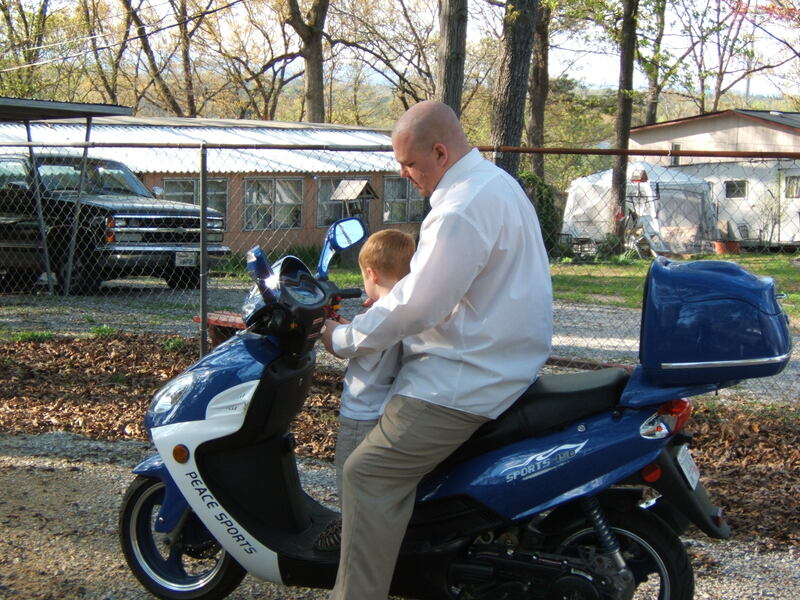 BLUE ZUMA STOLEN FROM THE RAPIDS APARTMENT IN COLUMBIA SOUTH CAROLINA.. 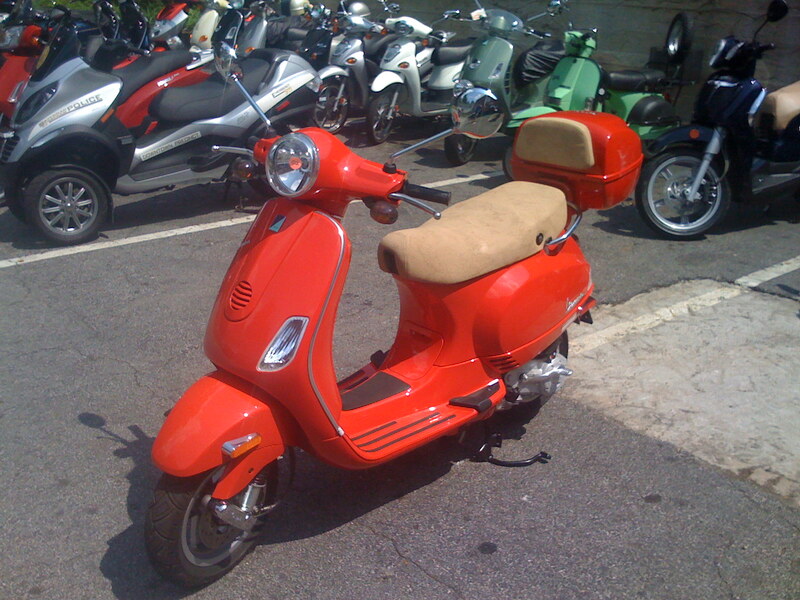 The scooter was stolen in the downtown Winston-Salem area. It has a few noticeable marks on it. 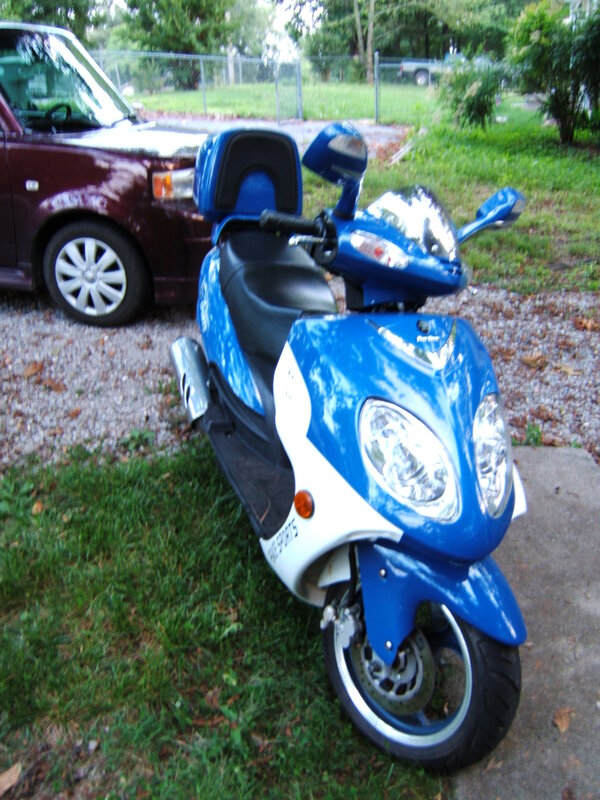 It has a cracked windshield, scratches on the left side, a broken lock on the basket, a repaired back tire, and it has a blue and white Forsyth Tech sticker on the back of it. 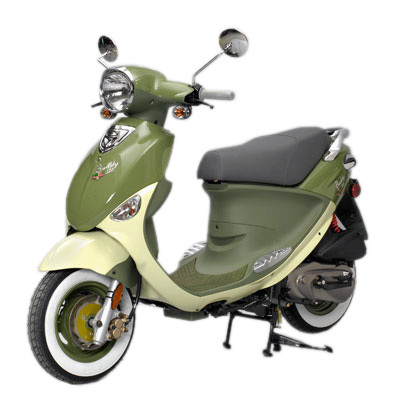 The pictures are of what the scooter looks like, but the scooter has a basket on the back as well. 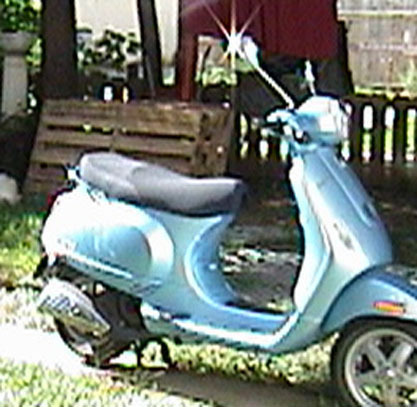 Scooter stolen from our carport while we were asleep. 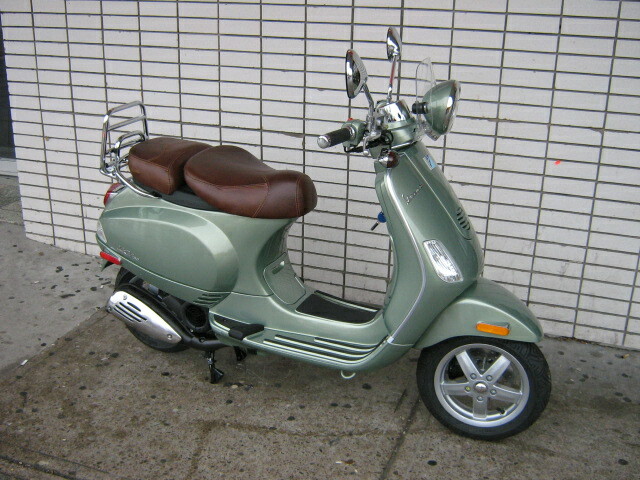 The scooter was stolen during the night of May 22/23. 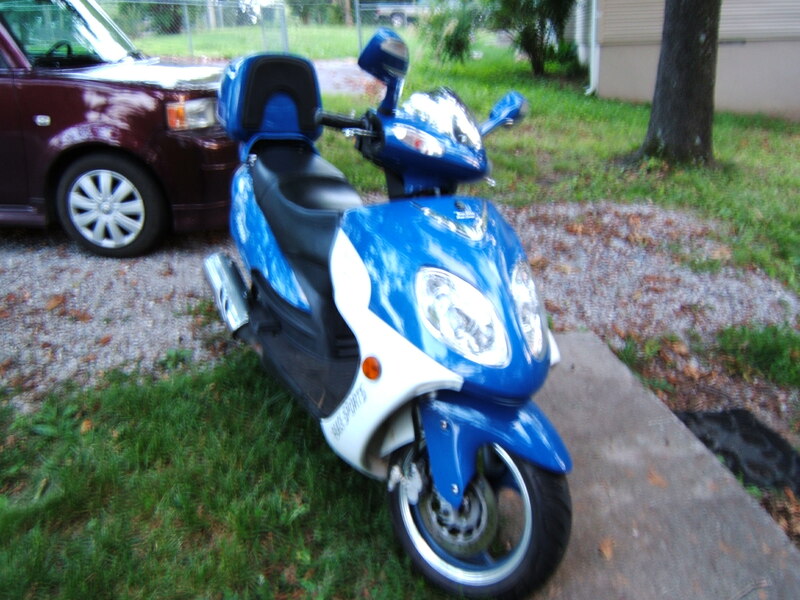 It has a box on the back and is almost brand new (1,800 miles). 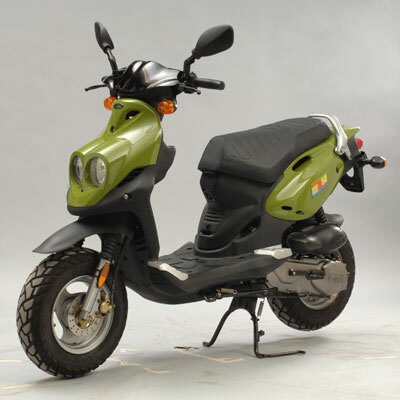 It was stolen in Mount Pleasant, at Lamont Street and 19th Street. A well recongizable sign: the front break had just been repaired, and there a break cables coming out of the front part. It was locked up on the corner of 20th & E, NW- right across the street from OPM and GW, and close to Red Cross, State, and Dept of Interior. 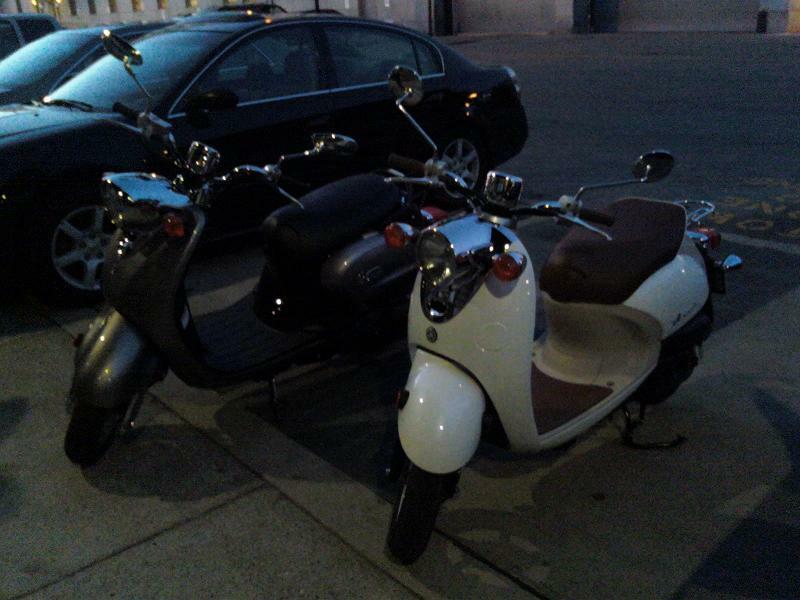 Was stolen with Buddy, Lance GTR and Honda Ruckus in Midtown Atlanta. Bike has rust, a few dents, and some mismatched paint. Seat is old and torn. Has aftermarket exhaust. Pics to follow soon. 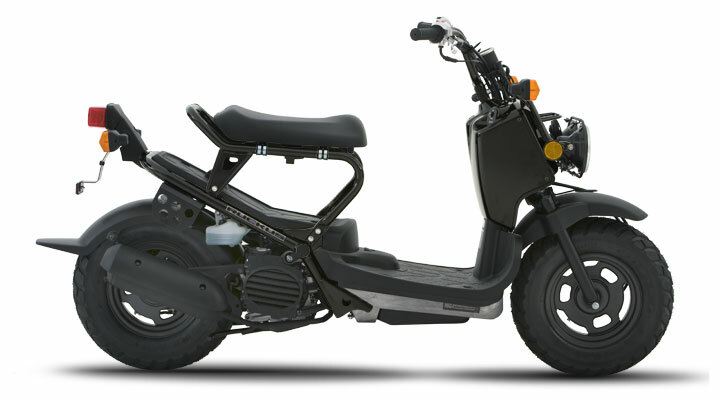 The Ruckus has a black cargo net under the seat. It has been painted black over the orignal Camo color. Taken by a grey or green Dodge Caravan out of a secure parking garage in Midtown Atlanta. 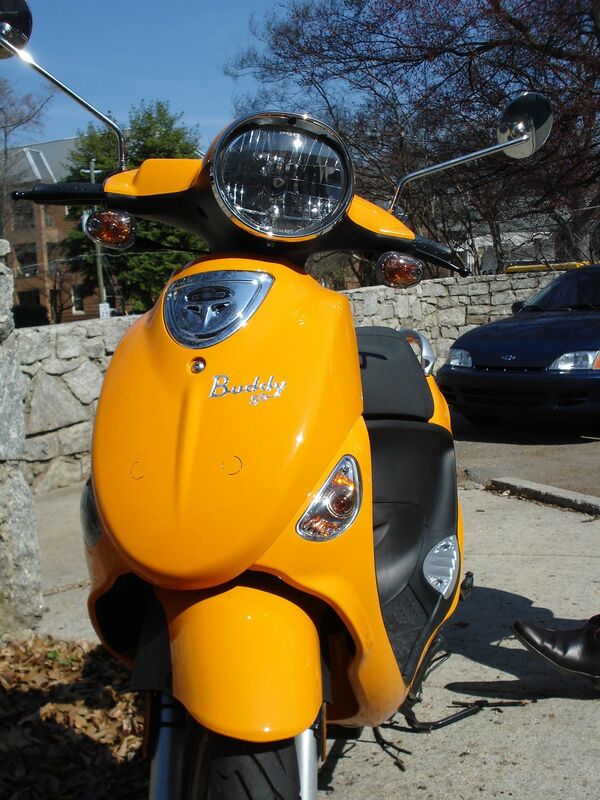 Also taken were an orange Buddy, a black Lance GTR and one other scooter. 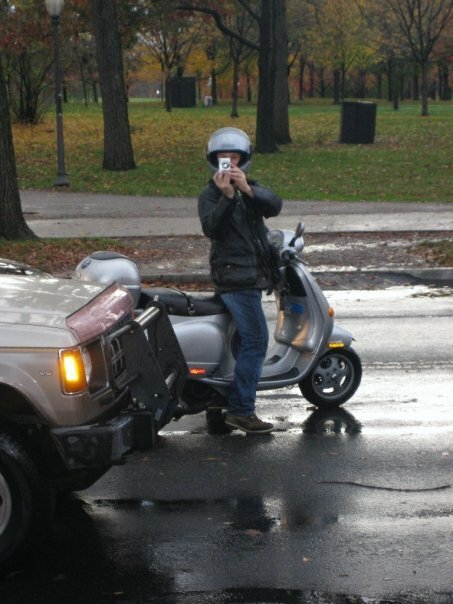 4 scooters were stolen including this Buddy, a Honday Ruckus, a Lance GTR and one other scooter. There were two Dodge Caravans involved, one gray and one green. 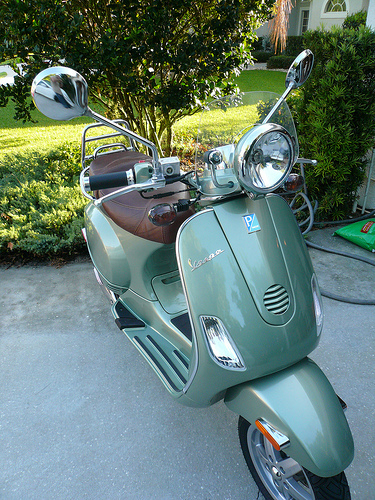 My Vespa was stolen on the corner of 4th and Argonne Ave NE between 2:45pm and 1:20 am. 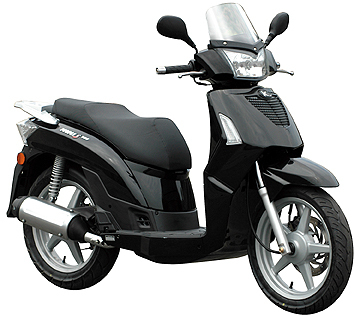 I have added chrome Piaggio wings on the front of the bike around the Piaggio plate. this realy took the piss took my eye off it 4 half hour. gone!